Providing bettors with a safe and simple platform to gamble on since 2010, ComeOn is a real workhorse in the industry that constantly punches above its weight – and best of all, they employ Ray Parlour as an ambassador. Arsenal legends aside, ComeOn are a bookie who may not be able to go pound for pound with the big boys in the industry, but who make up for it in other ways. Features such as Acca boosts, Pulse Betting, and bet builders enrich the experience for the punter, and the site itself keeps the user at its heart. A strong performance in the live betting arena further cements ComeOn as a noteworthy candidate for your bookie of choice, but will potential deposit fees scare you off? ComeOn have improved their list of late, adding the Greyhounds and a few others to create 34 different sports categories. All of the usual suspects are there with Football, Tennis, Basketball and Ice Hockey making up the bulk of it; but ComeOn are also strong in a few unanticipated areas such as Winter Sports, Esports, and Handball, the latter approaching 100 events at the time of writing. Their Horse Racing coverage has improved too, so you should be able to bet on all UK and Ireland races, while International’s tend to be restricted to the big meetings. They can’t yet offer Best Odds Guaranteed, however. The range of markets within each category can be wildly different, for example, a Champions League game could be fast approaching 200 markets while NHL fixtures will be half that. The NBA average is around 45 and if you start looking into Badminton matches there is often just a single market. To be honest, though, if you only tend to bet on high profile events you won’t notice – it’s those of you who dabble in niche markets that will recognise the shortfall. If the market depth can be a little volatile from sport to sport the quality and availability of stats tends to be consistently good. This, coupled with the Betting Rules area, is excellent news especially if you are venturing into a sports category in which you have little experience. Their stats package is comprehensive to say the least. ComeOn are not yet in a position to really compete with the big brands, but their odds are usually better than average both on future and live events, and their points system is in place to sweeten the deal alongside a limited selection of Odds Boosts. 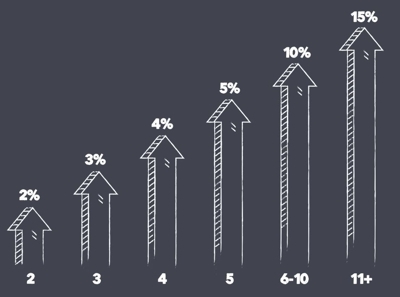 What’s more, Asian Handicap betting is on hand elevating their Football markets, and there is a lot of flexibility if you make use of some of the betting features we cover later. We would say that ComeOn are confidently holding their own in the middle of the table. Staying Football focussed in the in-play area, ComeOn also provides excellent coverage of Tennis worldwide. Markets follow the pattern we have already mentioned, with Ice Hockey and U19 Football games boasting between 30-50 lines and low profile Tennis events starting as low as 2 or 3 and capping out around 50. You can jump between Goals, Corners, Halves, Next Minute markets etc, too. The lack of any Live Streaming is regrettable, you can’t even watch the horses, but the in-play experience itself performs strongly. Events within each category are collapsible so you can keep order, and all of the key information is displayed clearly and at the point you would want to see it. 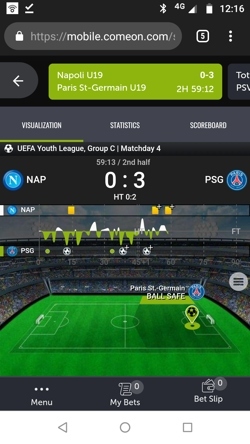 There are match stats available once an event is selected as well as a visualisation graphic for the more popular sports, but again, all the money has been spent on the Football which far outshines the rest in every area. If we could make one recommendation, it would be to link to the Stats tool from in-play to create on demand access to a great feature. This is still a great in-play offering, however, with an interface that is clean, inviting, and doesn’t tax the brain. Where Fast markets are available you will see a purple lightning flash symbol, and you can wager on the next point in a Tennis match for example, or any other scenario that might happen in the next minute of your chosen event. There will always be something to bet on, even during unsociable hours, and in the middle of a weekday you can expect to find around 150 events at any one time, with a useful schedule available so that you can plan your day, and Live Results too. This is all a bit complicated. As ComeOn are not solely a UK facing bookie, the minimums and maximums fluctuate with the exchange rate to give some bizarre numbers. We have rounded them down in the table below but the real figures are often a bit random – £8.63 minimum deposit for example. The real thorn in the side is the fees attached to depositing. These days, this is something you don’t expect to see, and with ComeOn being a punchy little character in so many other areas it’s sad to see them let themselves down here. Skrill, Neteller, and Paysafecard all incur a 5% fee to deposit, while Siru will cost between £1.67 – £4.18 depending on how much you put in. Visa and Credit Cards are free as is Trustly, but these options may not suit everyone. ComeOn aren’t so heavy on promotions, although they do look after their regular players, but they do employ a good deal of betting features to help make your betting experience truly your own. There are one or two features that we don’t cover below, such as the excellent Blog which includes daily news and betting tips as well as opinion pieces from the one and only Ray Parlour; the Bet Request which does exactly what it says on the tin; and the Statistics area which we mentioned before, but is so good that we thought we would mention it again. If there was ever a way to give yourself an adrenaline boost during a game then this is it. 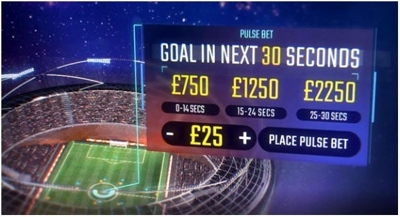 This innovative new feature from SBTech allows the punter to bet, for example, that a goal will be scored in the next 30 seconds. The ticker starts as soon as your bet is placed, so if you are famous for smelling goals before they occur this one is for you. Once the bet is placed, the ticker counts down the timeframe you have chosen, and the closer towards the end of the countdown that the goal occurs, the more you stand to win. Of course, if the goal comes even a second too late, you lose. You can see why they named it Pulse Betting, it’s sure to increase your heart beat. This feature is exclusive to mobile users, and allows punters to create personalised bets with multiple selections within the same event. Pick from various available bet types on a single event, and as you add them to your bet slip the odds will automatically be calculated. 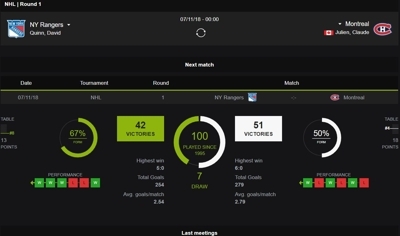 So, you could pick from Cards, Corners, Goals Scored, Result etc, and add up to 6 different bet types. Once you are happy with your selections have a quick gander at the odds, see if you like them, if you do then place your stake and cross your fingers. 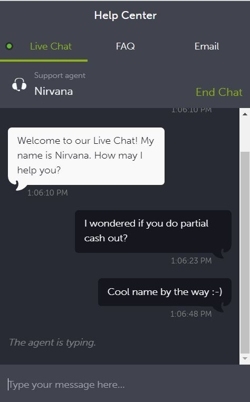 If you want to be taken seriously these days you need to offer a Cash Out option. ComeOn have taken heed of this and offer cash out on a variety of different bet types, allowing the customer to secure a return on their stake even before the event has ended. Of course, the amount you will profit will be less than it would had you stuck it out until the end, so only do this if you feel the tide is going to change. You could also use it to minimize your losses if you think your selection has no chance of making up lost ground. By admitting defeat early, you could claim back a small portion of your stake. 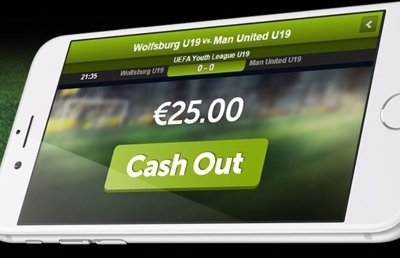 Some bookies offer partial cash out allowing for even more eventualities, but that is not an option at ComeOn. So good they named it twice. 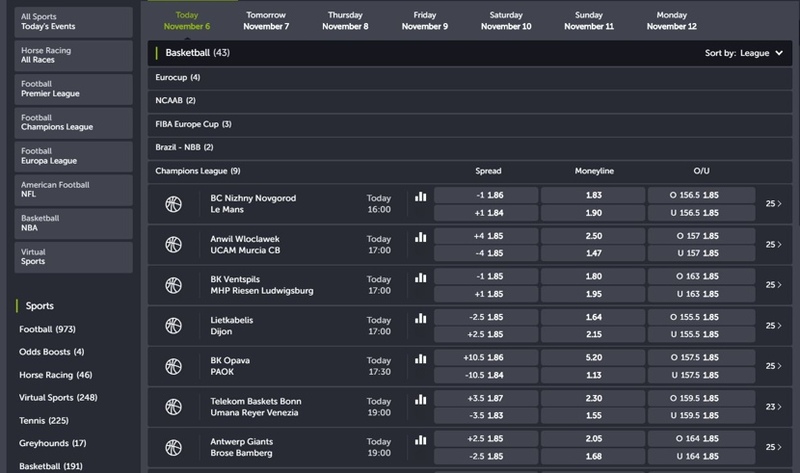 Apart from having two slightly different names, this feature is actually very simple: add 2 or more selections from the sports and leagues chosen by ComeOn and the boost will be activated. The more selections you add the higher the boost will be. The boost comes in the way of an extra percentage on your winnings and climbs from 2% for a combo of 2, all the way up to 15% for a combo of 11 or more. Obviously, the bigger the combo the less chance there is for it to work out in your favour, but that’s the game we play, isn’t it. The Casino product was where it all started for ComeOn and it complements the Sportsbook nicely, offering more than 700 games by an enviable list of software providers. A Live Casino is on hand if you like things to feel immersive, and there are targeted promotions for Casino players too. It’s worth a look if you already like the look of the ComeOn Sportsbook and occasionally spin the reels or play a hand of Blackjack. Our full review of the Casino can be enjoyed here. Sticking with the theme and general ethos, the ComeOn website is uncomplicated and effective, with clearly defined areas showcasing the various opportunities of the day. Navigate to your chosen event using the quick links to the most popular choices or by utilising the sports A-Z. There is also an Information box with links to Live Results, a great Stats area, Betting Rules, and various promotions and deals such as Cash Out, ACCA’s, Pulse Bet, and the like. The homepage shows in-play events as standard but you can change it to display all of the day’s events, and everything you need to manage your account activity is in clear view – although we weren’t fans of the graphic that contains this info, but that’s a minor personal gripe. To find the Help Centre click on the green question mark box; it’s quite small. The soft focus grey/black/green colour scheme does enough to clarify different sections on each page so it is never confusing to look at, and apart from a rare dead end the mechanics of the site are perfectly well designed. The simplicity really is the defining feature here, but don’t mistake that as a nice way of saying it’s mundane – it’s not. The site runs on the SBTech platform, so suddenly everything starts to make sense; the pulse bet, the bet editors, etc. ComeOn have customised their site to contain a lot of SBTech’s flagship features, but kept the interface lean to make it run quickly and smoothly while remaining customer focused. If you are betting on your mobile there’s a strong chance you will be betting live, and with in-play betting speed is the key. It’s a shame then that ComeOn’s mobile site takes so long to load. Once it is up and running it works great page to page, fluid and fast, but that initial load is agonising. In-play capabilities are very good indeed, and the graphic interface really is a compelling feature to use. We have talked about it already but it is just as effective on the small screen if not more so, giving you a tangible connection to the action if you can’t be there in person or get to a TV. The mobile site is fairly easy to use but there is something of a learning curve due to the way it is structured. The layout doesn’t always work in the punters’ favour and some areas could do with a slight re-think, but 85% of it feels logical and intuitive with just the odd perplexing moment here and there. There is easy access from most areas to your Account, Banking, Betslip, and My Bets, joined by a Menu button containing everything else; and if you have used the desktop site you will recognise a lot of the design features here, too. 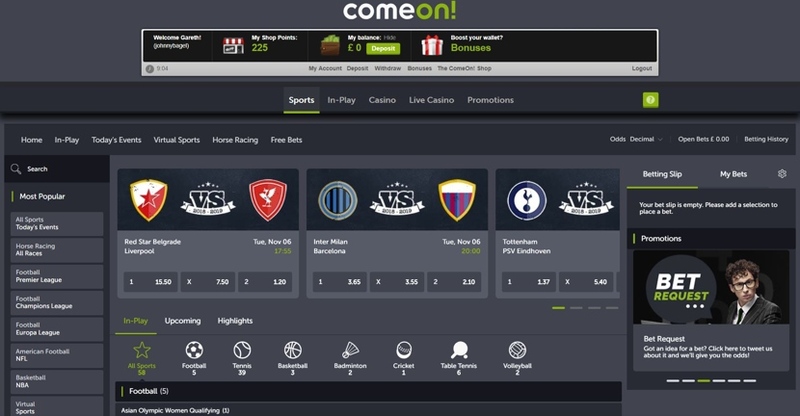 It all began in Stockholm in 2010 when ComeOn opened the doors of their Casino for the first time, and less than a decade later they are making good headway in the middle of the sports betting market, too, muscling in amongst the competition. From the start, the company ethos has been clean, easy, and entertaining betting in whatever form you like to partake in it; the aim was always to keep it simple, safe, and fun. This is conveyed in both the way their website looks and functions, and the way in which they operate their promotions – no confusing T’s and C’s here. 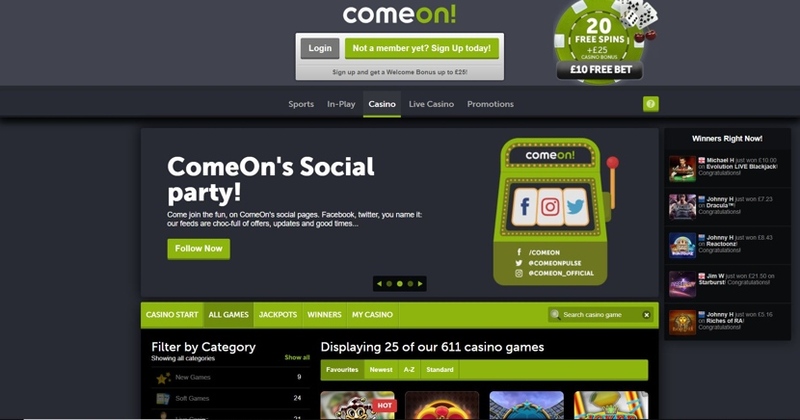 ComeOn is actually operated by its parent company Co-Gaming Ltd who are based out of Malta and run several other betting brands – MobileBet is one that you may have heard of. Co-Gaming Ltd was originally named ComeOn Gaming and is run by the same two Swedish industry stalwarts who started ComeOn, so you can appreciate how much ground they have covered in relatively little time. Those of you that bet on high profile events and just want to know you are getting an honest deal without having to trawl the internet would do well to consider ComeOn. If the word ‘research’ makes you roll your eyes, you can bet with ComeOn at a fair price and even be rewarded for doing so, giving you a little extra. Niche market lovers will find plenty in terms of range but dig a little deeper and only the most basic bet types are available. In summary, if you like to keep things simple then this bookie offers a no fuss interface with decent odds, flexible betting features, and a straightforward rewards package. Apart from the lack of telephone support and some rather relaxed opening hours, ComeOn do alright in this department. Ok, the fact there is no support in the evening might be a big turn off for some punters but the support on hand is very good, and how often is your query so urgent that it merits instant attention? The Live Chat lets you know what number you are in the queue (if there is one), managing expectations well, and it feels like a modern day system too. Emails get prompt replies during opening hours and the social media presence is alive and well – and often times even quite funny. The Help Centre is the Live Chat for all intents and purposes, but it also houses an FAQ which is one of those rarities in the online gambling world in that it is actually helpful. It’s searchable, categorised, and the answers are detailed and written in plain English. We like what we see, they just need to hire someone to work the night shift and we would give them full marks. Live Chat – The green Help box is your key to Live Chat, and as long as your issue happens between 9am and 8pm someone will be able to help you. Email – The address is support-gb@comeon.com or support@comeon.com – both work – although if you go via the green Help box you can use the form, the end result is the same. You can usually get a reply up until 10pm. Phone – Sadly, you are restricted to talking via the keyboard at ComeOn. @ComeOnPulse – A handy resource for quick updates if you don’t mind dodging the odd Casino based post. Very active with news and offers.